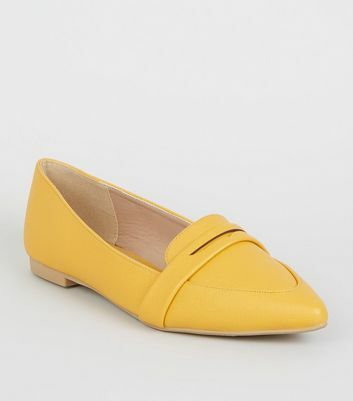 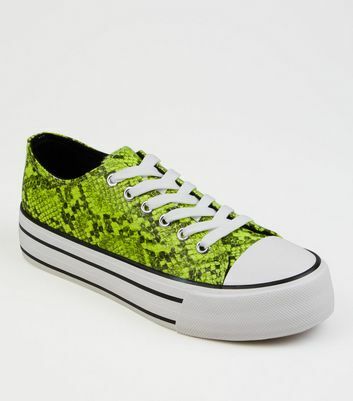 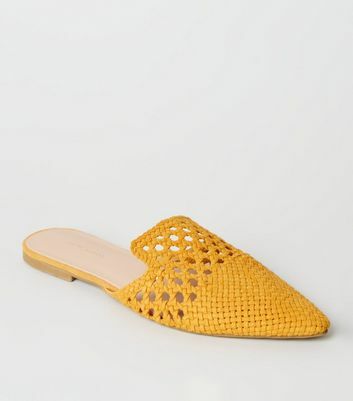 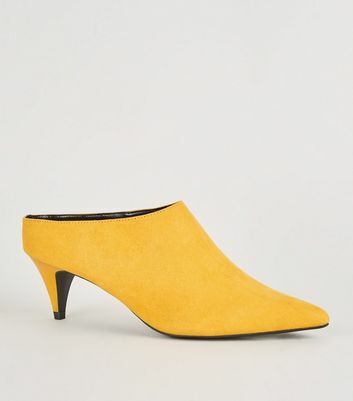 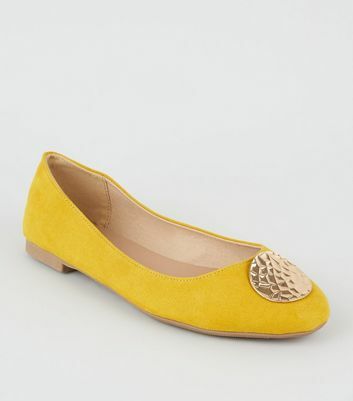 Add a pop of colour to any otufit with our latest collection of women's yellow shoes. 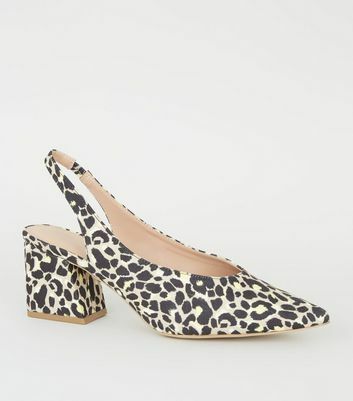 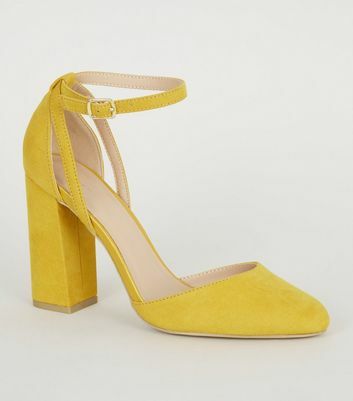 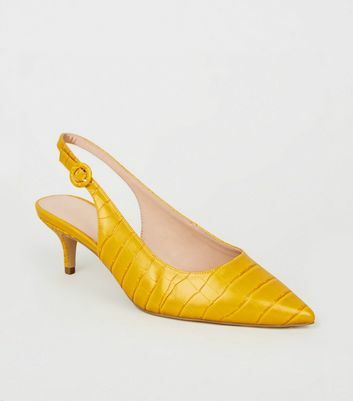 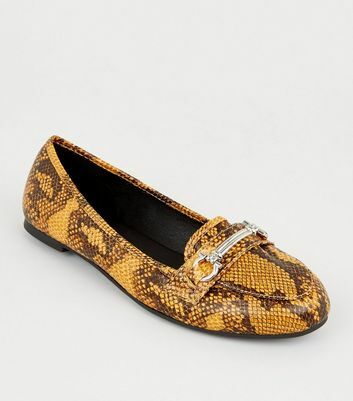 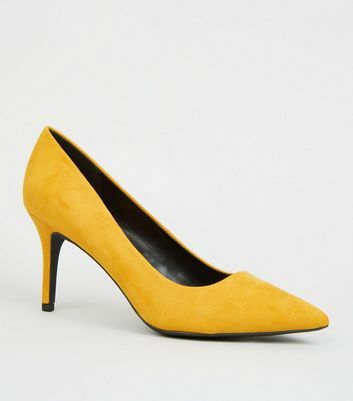 Bring the sunshine whatever the season with standout yellow heels, or opt for chic and understated mustard shoes. 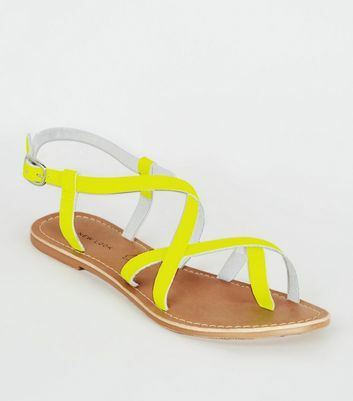 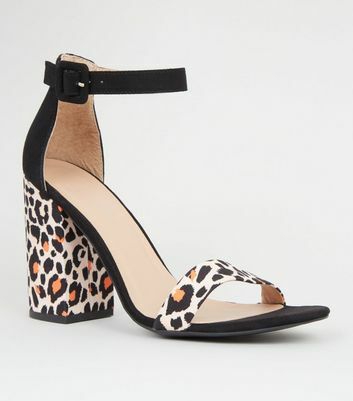 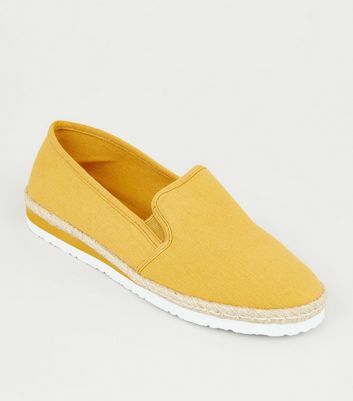 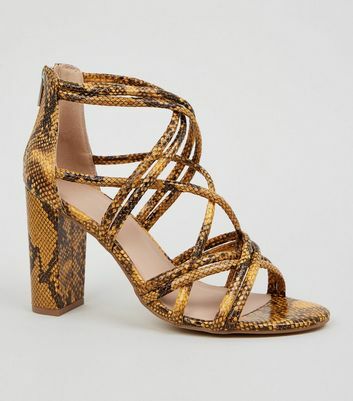 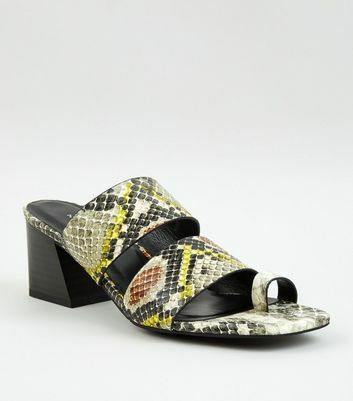 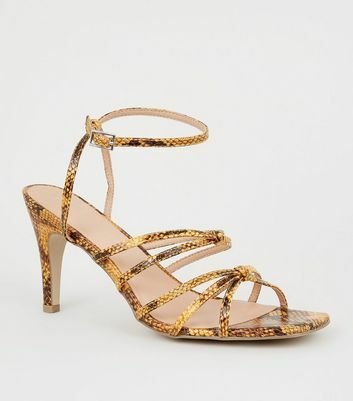 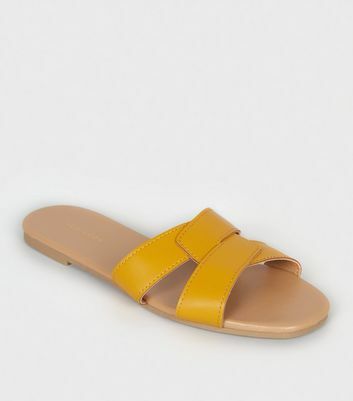 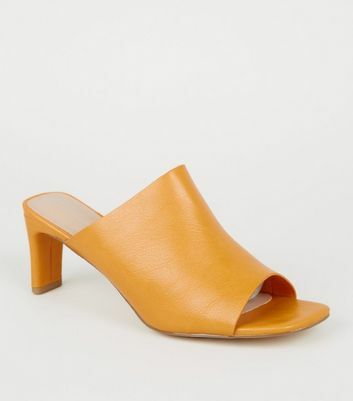 Our yellow sandals come in cross strap and slip-on styles, ideal for day to evening wear.